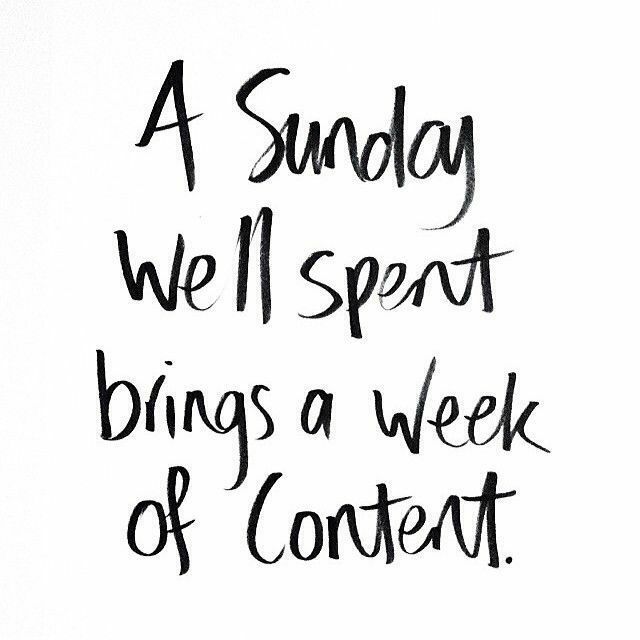 “A sunday well spent brings a week of content”, I definitely agree with this and my favorite sunday would be breakfast in bed, a morning/day on the beach, a barbecue with nice music and people and later on some quality time with my bf! What would be your perfect sunday? I do understand what bbylois was getting at with his comment. The images in this series really do stand out. Excllent job!